The Society's constitution is available to download from here. 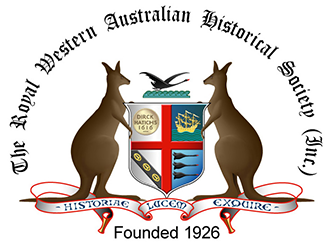 Present and future generations will have access to the history of Western Australia. be recognised as an advocate in the conservation and promotion of the State’s cultural heritage. encourage and support local Affiliated Societies throughout the State.